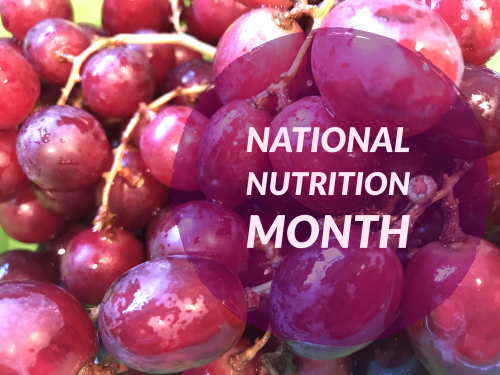 We always like to take a moment this time of year to dedicate a special blog to eating healthy in honor of National Nutrition Month. Ask anyone of our team members at our dental office in Boerne, and they’re going to tell you how important it is to make sure you’re only putting good foods into your body. 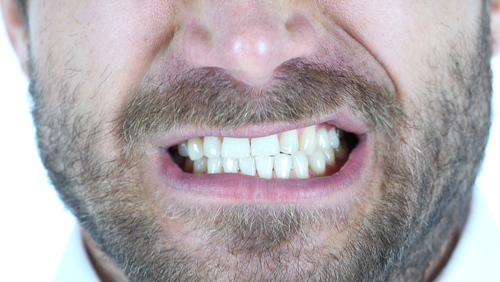 This will help ensure that your smile (and the rest of you) stays healthy so that you can live a long, happy life. The first thing your dentist in Boerne is going to recommend is that you limit the amount of sugar, fats, and processed foods in your diet. Let’s take a look at some helpful, healthy replacements you can easily incorporate in both your personal diet and the foods you feed your family. Our Boerne dental office knows hows challenging it can be to change your diet, especially when you’ve got a hungry, picky family to feed. If you find that you’re not eating as healthy as you should be, try taking small steps to get your diet back on track. You won’t regret making the change for your smile and yourself.